If you're running an auto shop, you're probably looking for a way to increase your profits, gain a better reputation in your community, and win over loyal customers for life. Communication is the best way to accomplish all three of these goals. By simply communicating with customers more effectively, you can ensure the success of your auto shop. 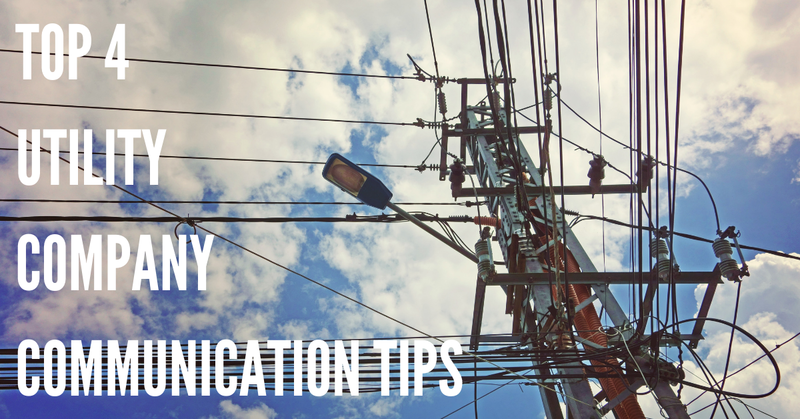 Read on, and read about the top 4 ways you can increase your communication skills, and enhance customer loyalty – and satisfaction! The first thing you need to do is truly understand your customers. 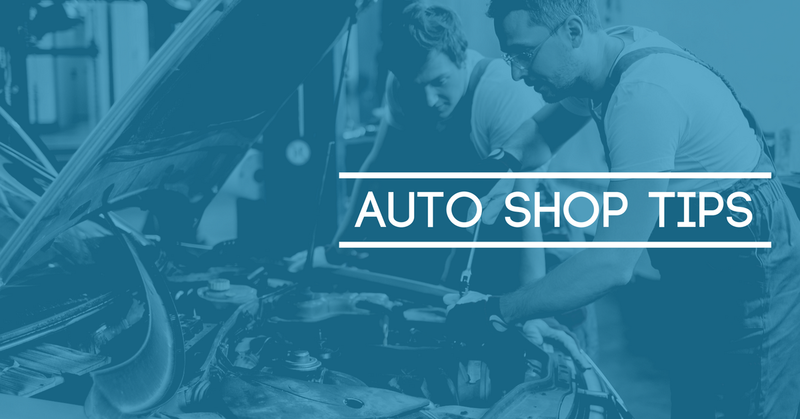 Let's face it – nobody really wants to come to an auto shop. From basic maintenance to full-scale repairs, most people view your business as an inconvenience. Because of this, you should do everything you can to listen to your customers, and be honest and genuine when interacting with them. Empathize with their issue, and truly understand what they want from you. This is the basis of all effective communication – listening. Listen to your customer, and they'll tell you what they want. This makes it easy to deliver services that will satisfy them, and increases the effectiveness of your communication! When communicating with customers, it's critical to utilize the method that they're most likely to use. 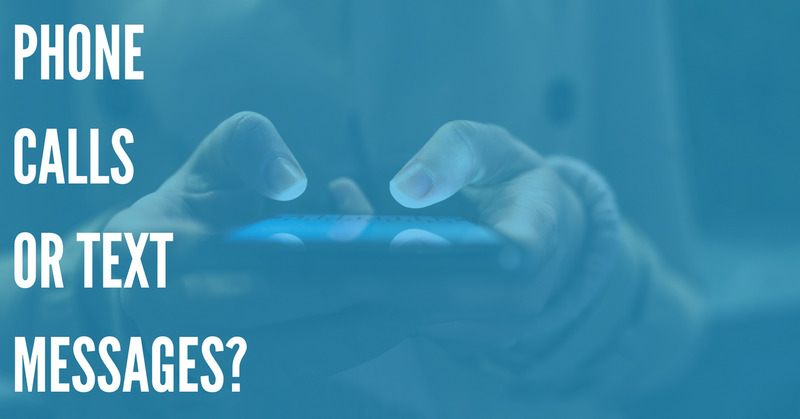 You could communicate really well over email, for example, but if your customer fails to check their email regularly, they will miss your updates and messages – leading to communication and customer satisfaction issues. Communicating is especially important during large repairs, or repairs where delivery of parts or service may be delayed. Using an advanced customer reminder service like DialMyCalls is a great way to ensure your updates are delivered – DialMyCalls can send voice, SMS, and email updates to customers, providing them with a variety of ways to receive communications from your shop. After a customer has used your shop for repairs or servicing, you should try to keep in touch with them using regular service reminders. If they were only a one-time customer, this will provide them with a reminder of the great service they received at your shop, which will make them more likely to choose your services in the future. There are a number of ways to do this – you can use a direct mailing service to send scheduled reminders directly to your customer's home, call them when they're due for a servicing, or even use DialMyCalls to automate the process. Scenario 1: Jeff goes into an auto shop – his check engine light is on, and he wants to know why. It turns out that his catalytic converter is busted – so it's going to be an expensive repair. Jeff okays the repair, and goes home. A week passes – and he hears nothing from the auto shop. He's wondering what's going on with his car. Has his converter been replaced? Is the part delayed? Why is it taking so long to repair his car? He calls the repair shop – which has made no attempt to contact him. The mechanic working on his car informs him that his shipment has been delayed, and that it will take another 4 days to fix his car. Understandably, Jeff isn't happy about this, but he needs his car repaired, so he agrees to wait another 4 days. After 4 days, he hears nothing from his mechanic, so he calls them the next day – and it turns out his car is done! He goes to the shop, picks up his car, and pays his bill. However, he's unsatisfied with how the job was done – the poor communication skills of his mechanic led to uncertainty, and he begins the process of looking for a new auto shop. Scenario 2: Jeff comes into your auto shop, just as above. His check engine light is on, so you agree to take a look at his car, and you immediately recognize the problem – his catalytic converter is broken, and will need to be replaced. Jeff agrees to the repair, despite the relatively high cost. You realize that he's driving a somewhat uncommon car, so the catalytic converter may be hard to obtain. You tell him this so that he's fully informed about the state of his car, and how long the repair will take. Jeff goes home. You order the part from the OEM site, and wait for delivery – informing him through his communication method of choice as soon as you place the order. Two days later, you get an update from the OEM – the shipment of the part has been delayed. You contact Jeff immediately, and tell him about the delay. You apologize, and promise to perform the repair as soon as the part comes in. You send him an updated estimate of the completion of his repair, so that he has all of the information he needs to keep track of his car. Three more days pass, and the catalytic converter comes in. You send a message to Jeff informing him that his part is in, and that repairs will start immediately. The next day, you call Jeff and tell him that his car has been fixed, and it's ready to pick up! He agrees to come in right away, and pick up his vehicle. Jeff has been fully informed about the repair process – despite the fact that his repair was delayed, he was never out of the loop. Because of this, he trusts your auto shop, and he appreciates that you did everything you could to fix his car as soon as possible, despite the delays. This has made him a loyal customer – and he's likely to return to your shop in the future, even for small repairs and maintenance. By providing Jeff with excellent communication and customer service, you've ensured his satisfaction – despite the fact that his repair was delayed. This example illustrates the power of communication. Even when you have bad news to deliver, keeping customers informed is a powerful way to increase their loyalty, and their satisfaction with your service. Auto shops of any size can benefit from following the advice mentioned above. From large dealer service centers to "Mom & Pop" mechanics, increasing the quality of your communication is sure to result in increased profits, more return customers, and a higher level of customer satisfaction. So try these 4 tips today – and you'll be astonished at how your business improves!